Following on from the success of The Barefoot Ball, we are thrilled to announce our latest unique Summer Food & Party concept FUNKY SOUL FRIDAY on Friday 22 June 2018. This laid back, chilled 70's funk & soul inspired Food & Party experience combines Retro vibes @ the live Retro Sessions with a fabulous Festival Style Street Food Experience, polished off with an explosive Funky Soul 'After Party' …….. all set against the stunning backdrop of Croyde Bay and the Atlantic Ocean at Down End. 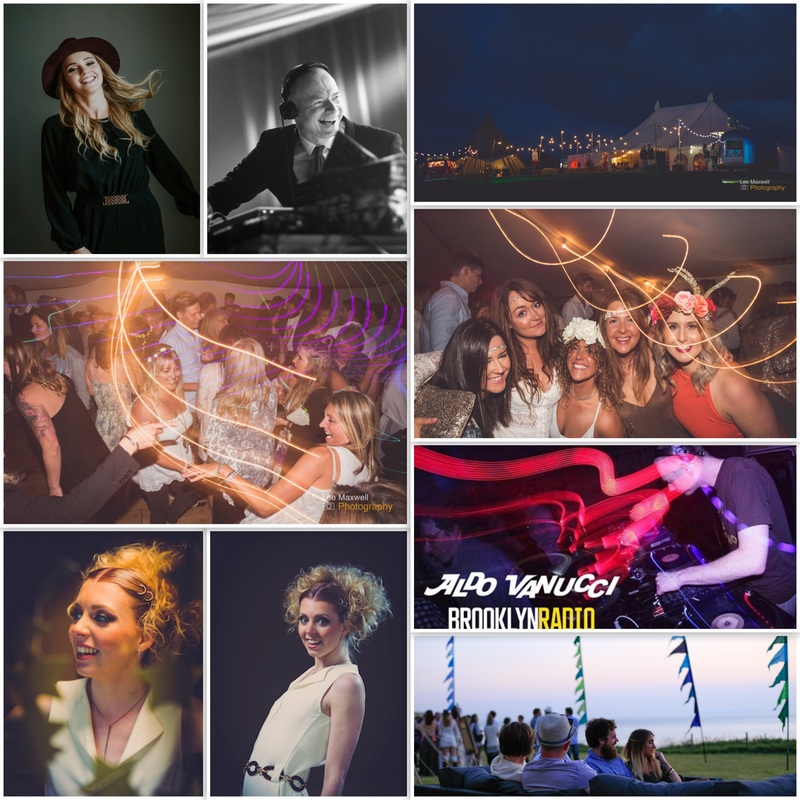 Partnering with some of the coolest Food, Drink & Entertainment providers in the South West - Funky Soul Friday is set to take Croyde by storm this June! 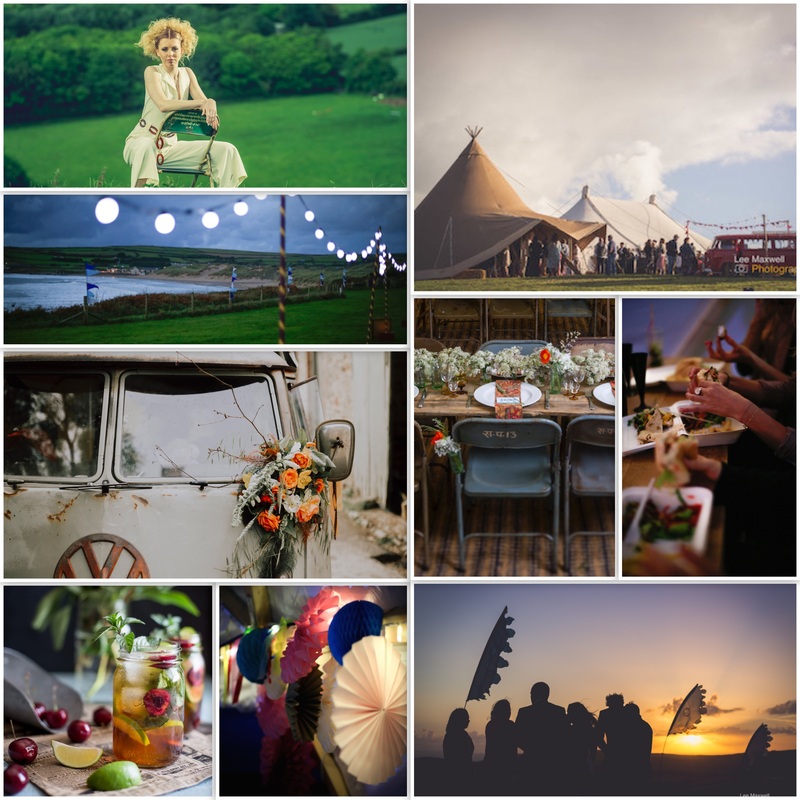 … Eat Drink & Be Merry … within our Traditional Canvas Pole Tent & World Inspired Tipi at the very first Funky Soul Friday in Croyde in 2018! PICKLE SHACK will be cooking up a Festival Style Street Feast for you - 'grab a pew' & enjoy!! 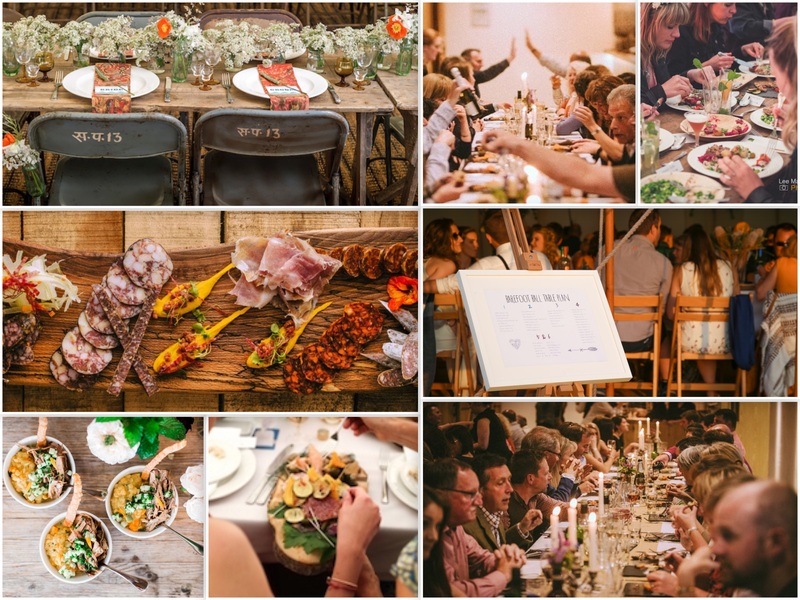 Award winning Food Creatives Pickle Shack , based in Exeter, is a young and ambitious food company delivering creative catering and events across Devon, Somerset, Dorset and Cornwall. The Pickle Shack story began, when, inspired by the alternative dining scene in London, Josh and Jodie thought it a crime that given the exceptional produce available in the West Country, the South West wasn’t keeping up - and in July 2014, Josh and Jodie hosted their first 'pop up' restaurant to a sellout crowd of over 100 people + the story continues...We are thrilled to be partnering with them for this awesome event! Grab a drink or two at the coolest Air Stream Bar in Croyde - THE BUFFALO BAR! 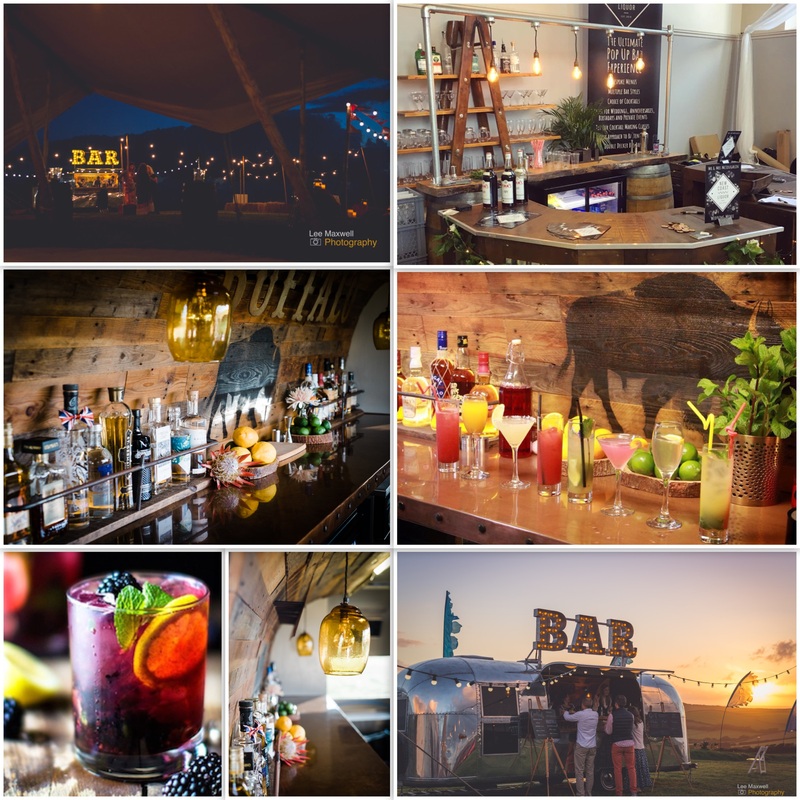 The Buffalo is Cornwall’s ultimate mobile bar offering unrivalled style and service to you and your guests. These guys will be mixing up a Retro Cocktail Storm behind the Bar - please form an orderly queue! If you have been lucky enough to join us at a Blue Fizz event within the last few months this fabulous bar may look a little familiar... The Buffalo last joined us at our Boho Bride Wedding Festival + also at our Barefoot Ball 2017 + we can't wait to have them join us again. Also joining the line up are new kids on the block - NEW COAST LIQUOR - who will be turning their hand to the retro vibe with their super cool Pop Up Bar - we simply cannot wait! TG Weddings in conjunction with Sternberg Clarke of London will be presenting the LIVE Retro Sessions – ‘watch this space’ to see who will be performing on the night. Aldo Vancucci, one of Ibiza finest DJs with one of the largest Vinyl Collections – will be driving the dancefloor to distraction with his very own sizzling Funky and Soul megamix!, working old and new skool. Aldo has a longstanding love affair with all things soulful and funky , having DJ'd everywhere from Japan to Australia and throughout most of Europe, he regularly supports Craig Charles. His depth of knowledge has been used to supply samples to Fatboy Slim and Prodigy. Party peeps are you ready to take to the floor?? STRIKE A POSE ! Yes - it's selfie time... again! We all love a funny pic with our friends, and these guys have plenty of incredible props to make for a super groovy selfie! Create funny & fabulous memories within our pop up Photo Booth with thanks to Matt Stockman Photography. Matt Stockman Photography at the Remarkable PhotoBooth Co. developed a style of their own and we are proud to bring you a new and unique Photo Booth experience. All raffle proceeds will be donated to our nominated Charity North Devon Against Domestic Abuse.